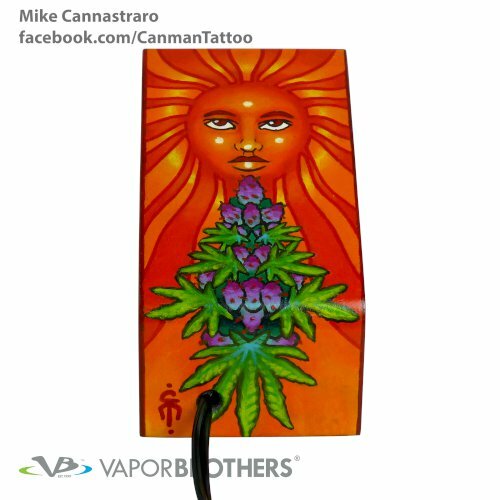 Canman has 25 years experience in Fine Art, Illustration, Sign Painting and Tattooing. 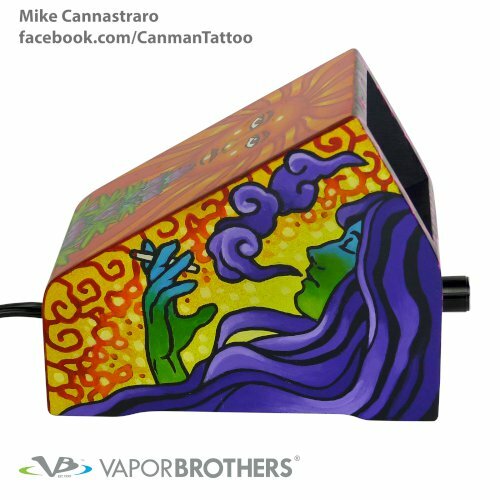 His work leans toward a Visionary or Surrealism direction with the content addressing spiritual, nature and social motifs. 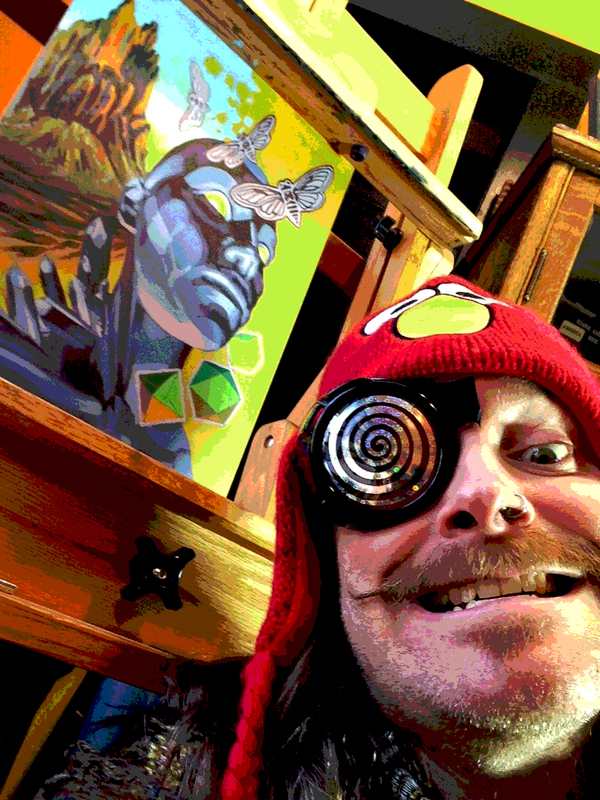 He is constantly involved with live Painting exhibitions within the Visionary Arts and Tattoo Community. 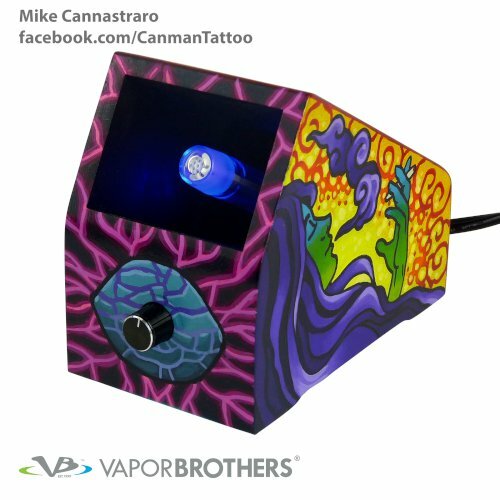 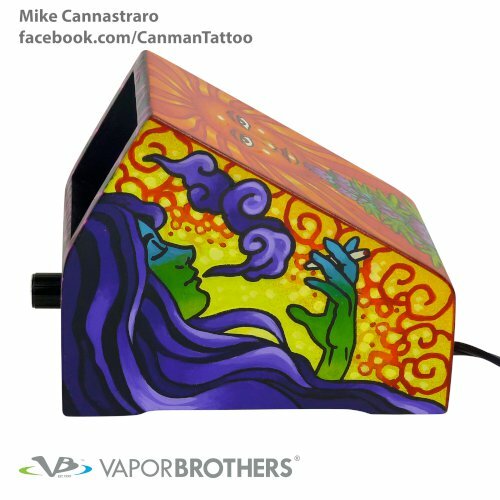 Canman currently resides in Medway, MA and is co-owner of VisionsTattoo, Piercing and Art Gallery,Inc.